Our Steel Siding is so strong, it’s approved for 6-story buildings. Steel doesn’t absorb water like other siding materials, which can crumble, rot and delaminate. Plus, it’s an eco-friendly choice. Ply Gem’s high-grade Steel Siding is 100% recyclable and includes up to 50% recycled materials. 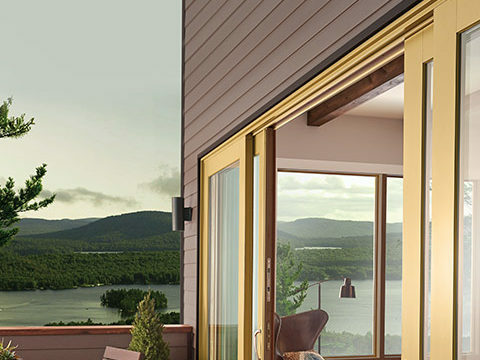 Installed vertically, Ply Gem’s Steel Board & Batten Siding recreates the rustic look and feel of traditional board and batten in the longest lasting siding material possible. 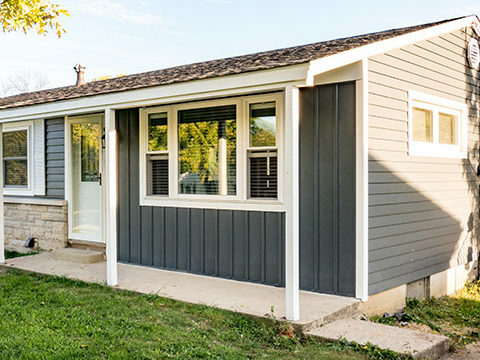 Ply Gem Steel Siding can be custom fitted to your home for a sleek, consistent look. 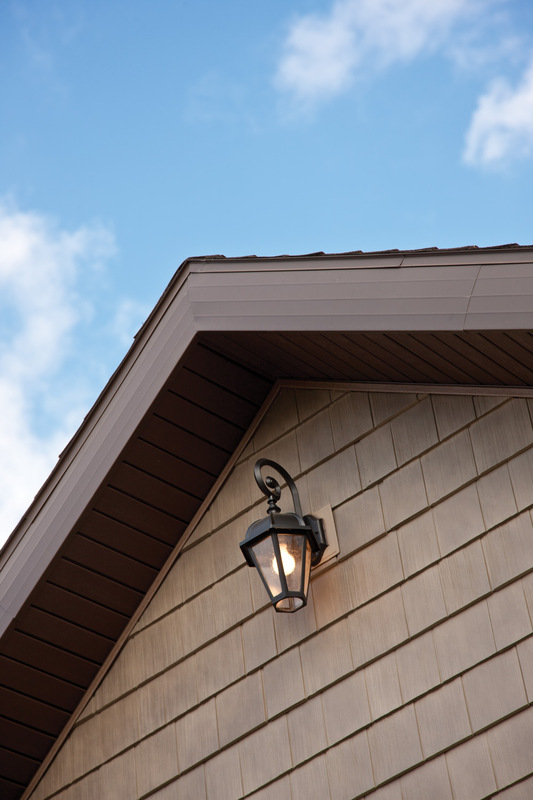 You can choose fascia, accent siding, gutters and soffits in matching or coordinated colors.